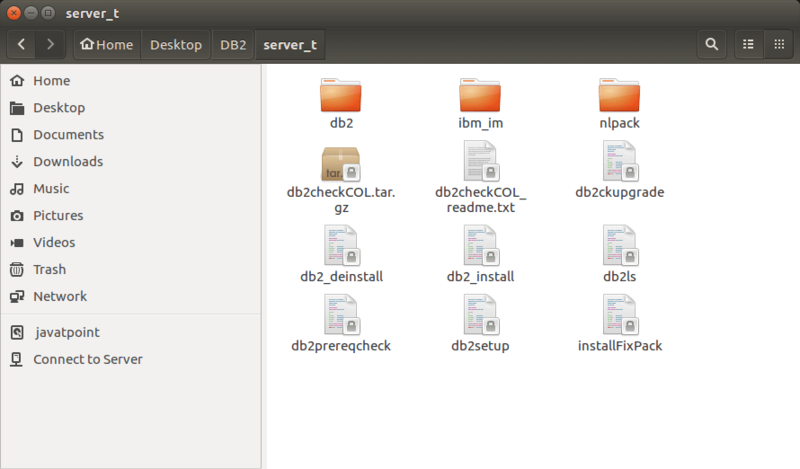 You can download any of them according to the adaptibility of your Operating System. 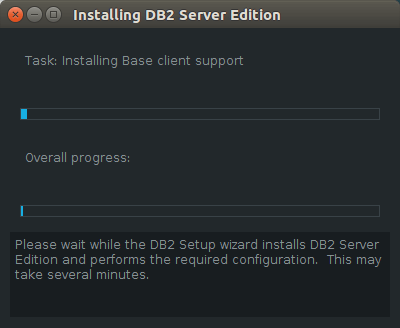 Before installing the DB2 server, your system needs to get ready with the required software on it. 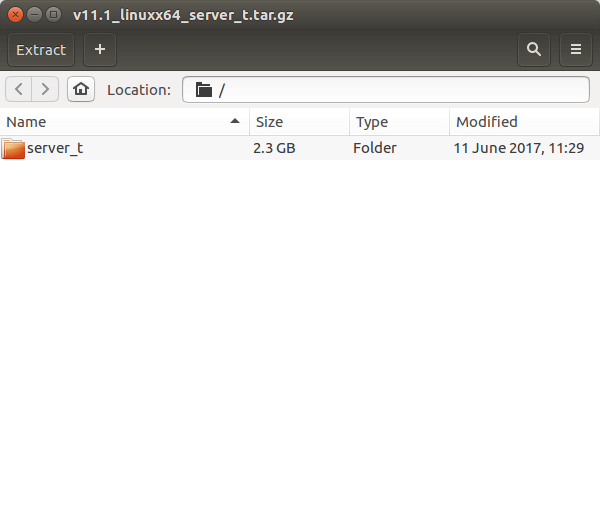 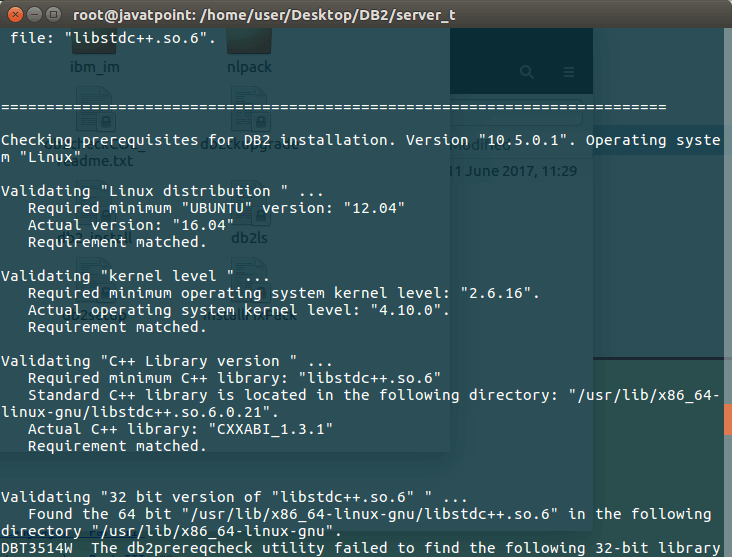 For Linux, you need to install "libstdc++6.0" before installing DB2 Server. 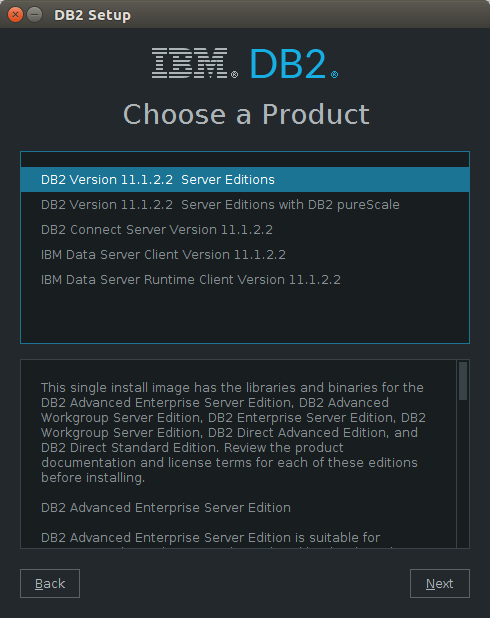 Verify if your system is compatible with the DB2 server before installing DB2 Server. 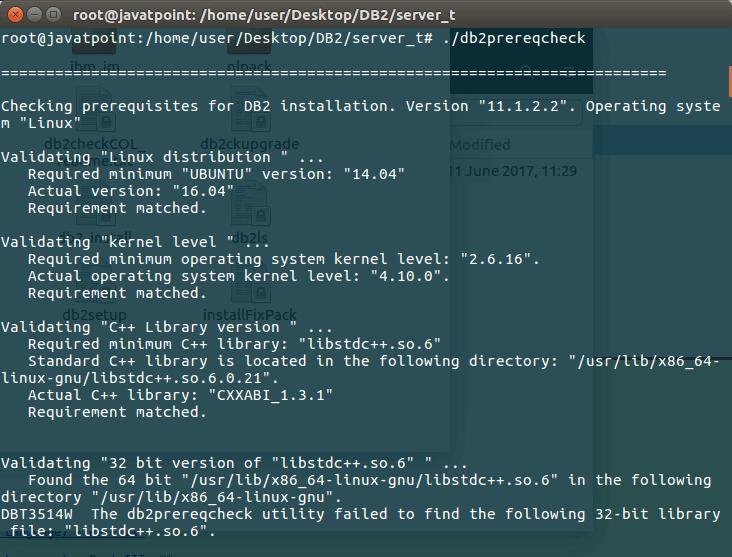 Use the following command 'db2prereqcheck' on command console to check system compatibility. 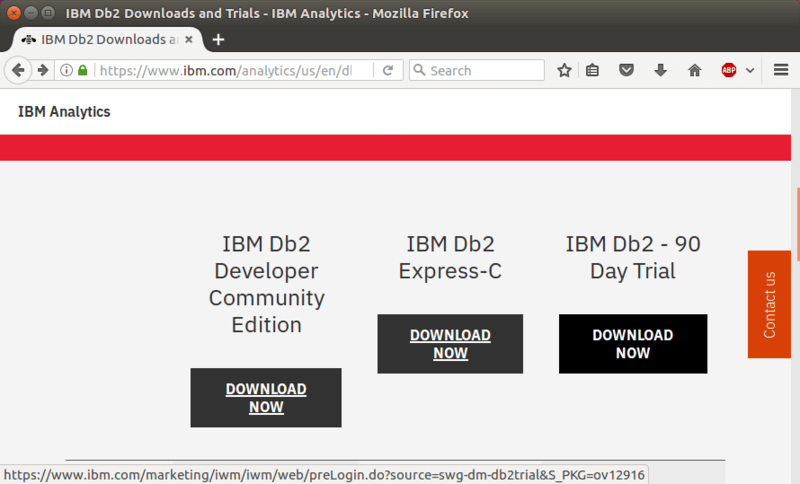 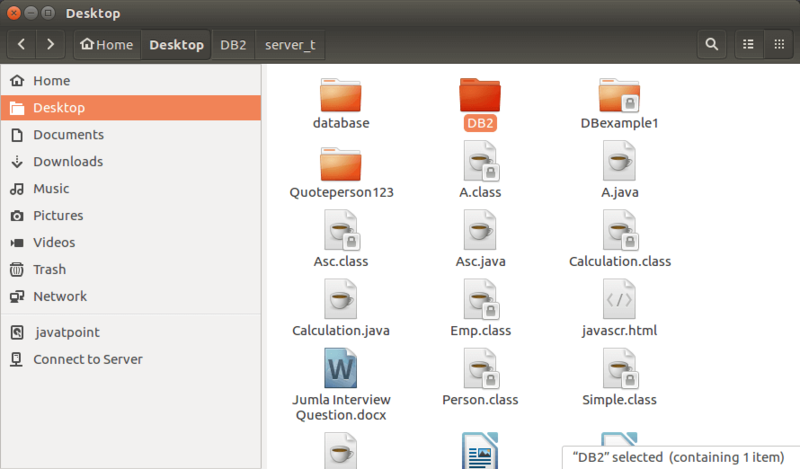 First download DB2 from www.ibm.com. 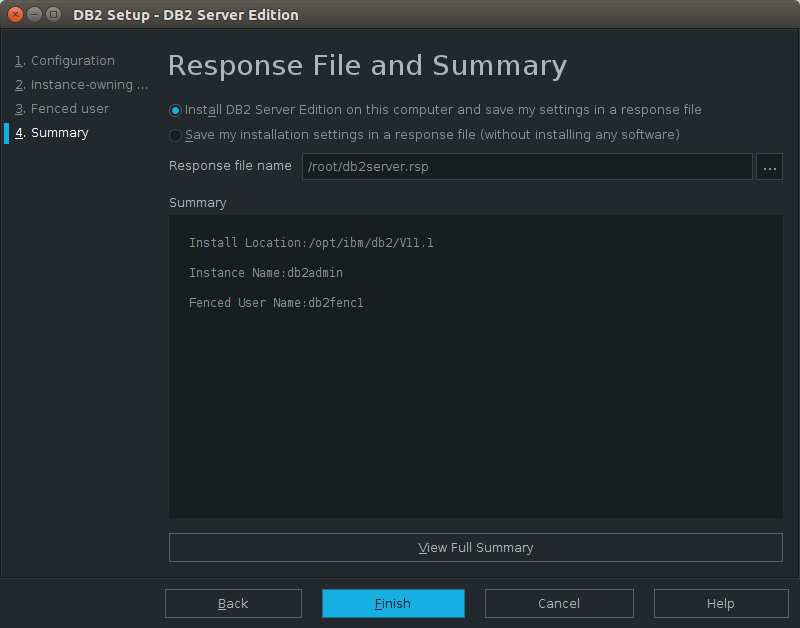 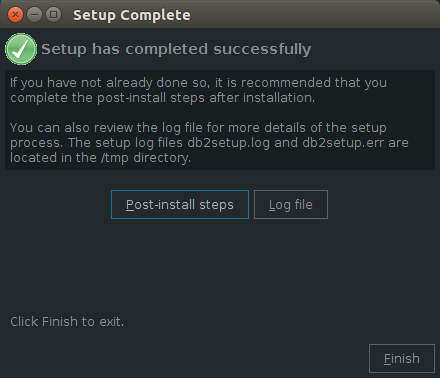 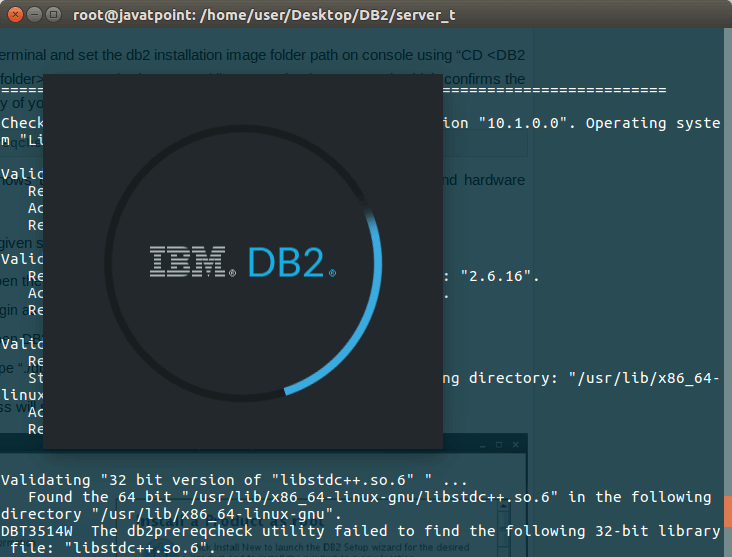 You can verify the installation of DB2 server by using a command. 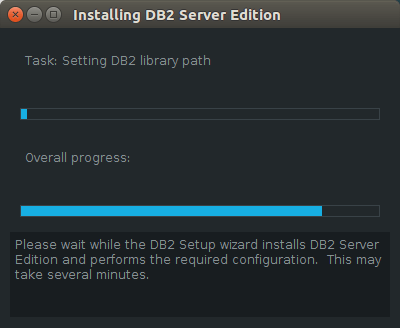 On completing the DB2 Server installation, logout from current user mode and login to "db2admin" user. 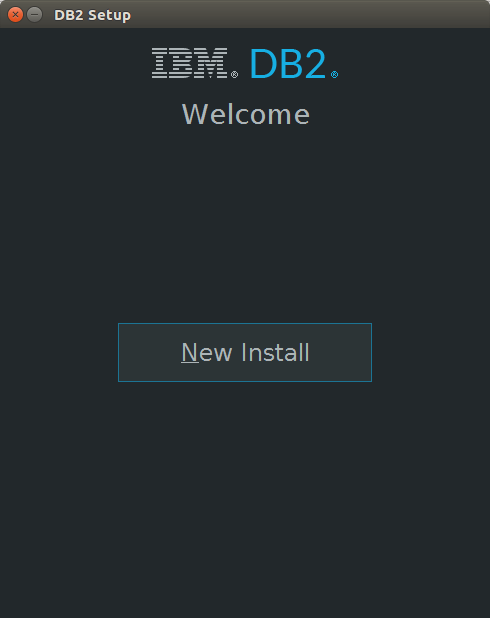 (A created user at the time of installation). 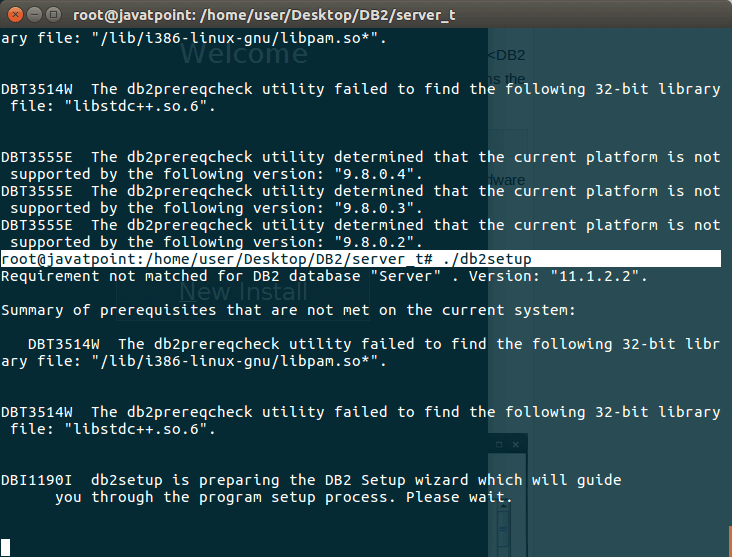 In "db2admin" user environment, you can open terminal and execute the following commands to verify if your db2 product is installed properly or not.